The birds are chirping, the sun is shining, and the crack of the bat can be heard: It’s baseball time! 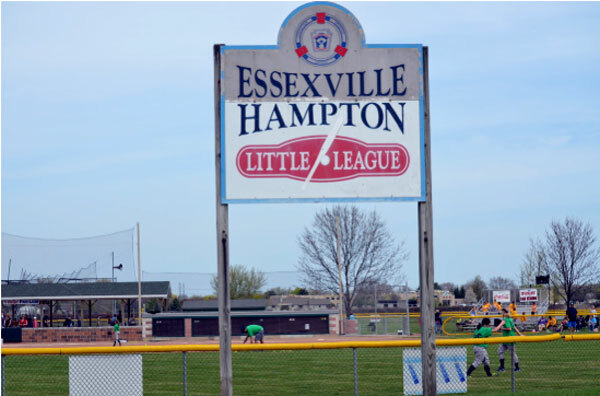 Essexville Electric is a proud sponsor of Essexville-Hampton Little League – another way we like to support our community. Play ball!